Need assistance? 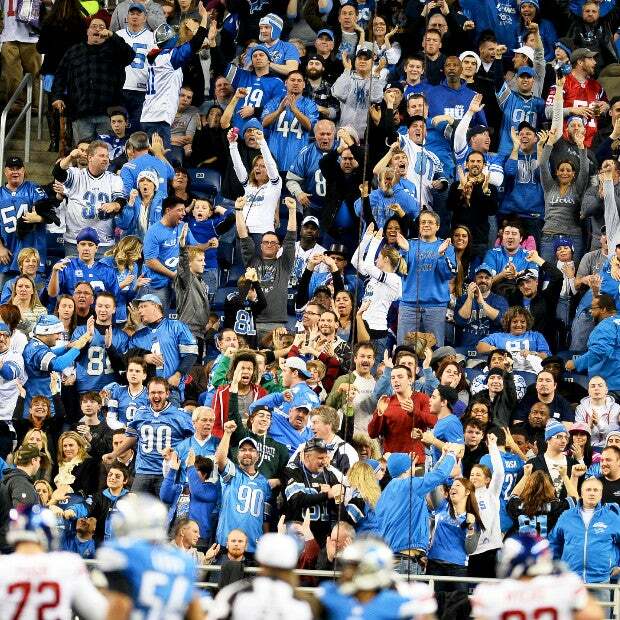 View the multiple ways to contact the Detroit Lions Ticket office. 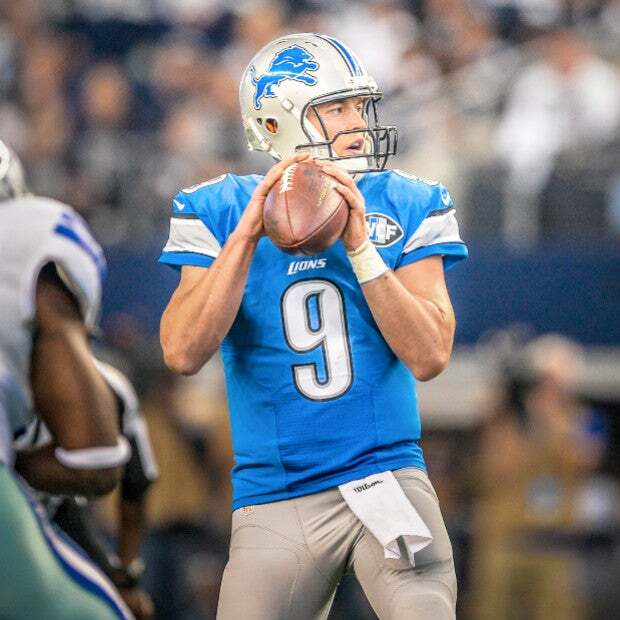 Keep up-to-date with the latest from Ford Field. 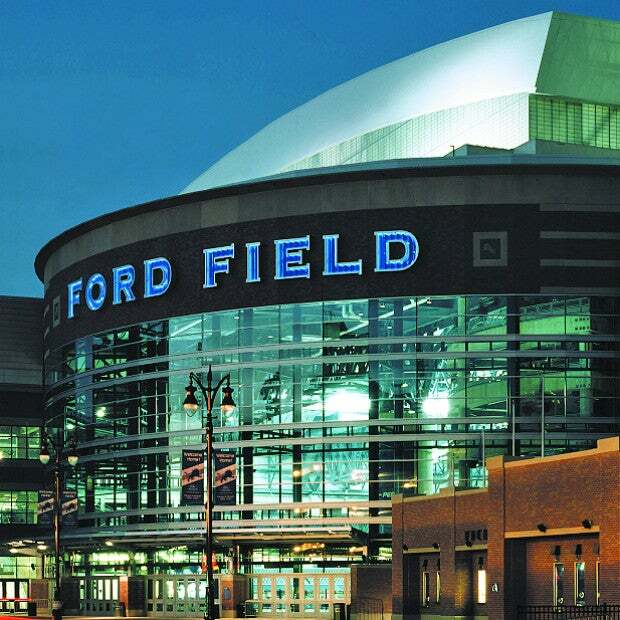 Connect with us on social media to stay in the loop on all Ford Field happenings.